For those who may not follow such things BitTorrent is a protocol, created in 2001, that supports peer-to-peer sharing of files. A small file, named a Torrent, contains the information needed to download a larger file. Software, referred to as a BitTorrent client, uses the torrent file to download the larger file in pieces, or bits, from as many different locations as possible, which is the single biggest selling point of the protocol. Those sharing the file only need to upload small parts of a file, thus reducing upload bandwidth or allowing sharing with more clients, while downloaders have a high chance of completion and faster downloads. Because of the decentralized nature of Bit Torrent if one source of the file is unavailable the client will find any missing parts from another source resulting in a complete download of the file. 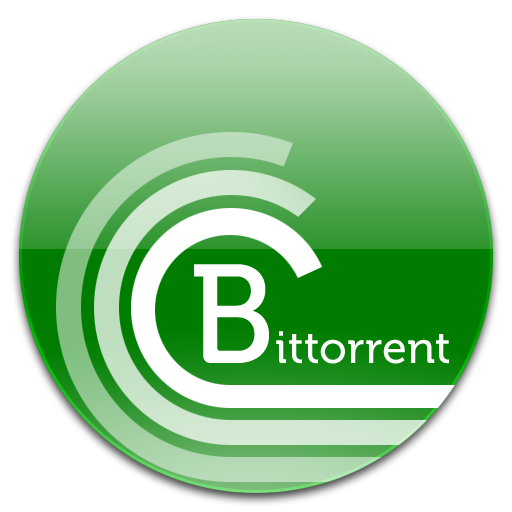 BitTorrant Sync: Using BitTorrent for Good! While the MPAA and RIAA may do believe the only thing worse than BitTorrent is the coming of the anti-Christ, and the media generally focus on the seedier side of the equation, there are many knowledgeable people in the computing industry who have lauded the protocol for its’ innovative methods to solve problems with speed, corruption, and completion of downloads. This negative connotation is about to change and you too may be using the BitTorrent protocol after reading this article! Wait. What? You don’t pirate movies or music, nor do you want to get mixed up in any of that! Well, the folks over at BitTorrent Labs have released BitTorrent Sync, or BTSync, which could be to most important piece of software you install. You can think of BitTorrent Sync as a DropBox alternative without the cloud component. An easy automated way to sync files between devices without relying on a third party. Computers? Smartphones? Yes to both, and an excellent choice to backup your data. You can never have enough backups! So what can BitTorrent Sync do for you? Automate the sharing of files with friends and family. Automate the backup of your data. Automate the syncing of files with, or between, mobile devices. Sharing files with the general public through sites like BTSync.info. and 20 or 30 things I haven’t even thought of yet. How Does BitTorrent Sync work? Install BitTorrent Sync on as many devices and computers as you wish. The software will use the BitTorrent protocol to communicate with other devices over WiFi, your local network, or the internet so syncing is possible wherever you have an internet connection. Setup is esay as each folder you choose to sync generates a random key, known as a Secret, which allows you to control who or what can sync with the folder be sharing the Secret and all communications are encrypted. BitTorrent Sync is available for Windows, Apple OSX, Linux, Andriod via the Play Store, and an iOS app is coming soon to the App Store. 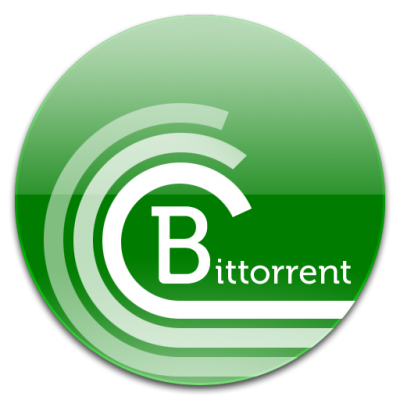 You can download all versions of BitTorrent Sync directly from the BitTorrent Labs site. I hope you see the many possible uses for BitTorrent Sync – I do. Over the next few days I’ll publish as article showing the installation and use of BitTorrent Sync, but if you’re as excited as I am don’t hesitate to download and install it on several devices. I think you’ll be pleasantly surprised at the simplicity of use and possible benefits. Can Bit Torrent Sync download like Bit Torrent? Do you need both? It can not download what most people would refer to as Torrents. A program like uTorrent would be needed for that. If it were set to sync with another computer and a specific file was on that computer, but not on the other, it would “download” the file. BitTorrent Sync is more about moving your data in an easy and automated way. Think sharing and backups without any user intervention. FYI: your URL reads “http://www.davescomputertips.com/bittorrant-sync-using-torrents-for-good-not-evil” but I’m guessing you meant it to be “http://www.davescomputertips.com/bittorrEnt-sync-using-torrents-for-good-not-evil” …no biggie.